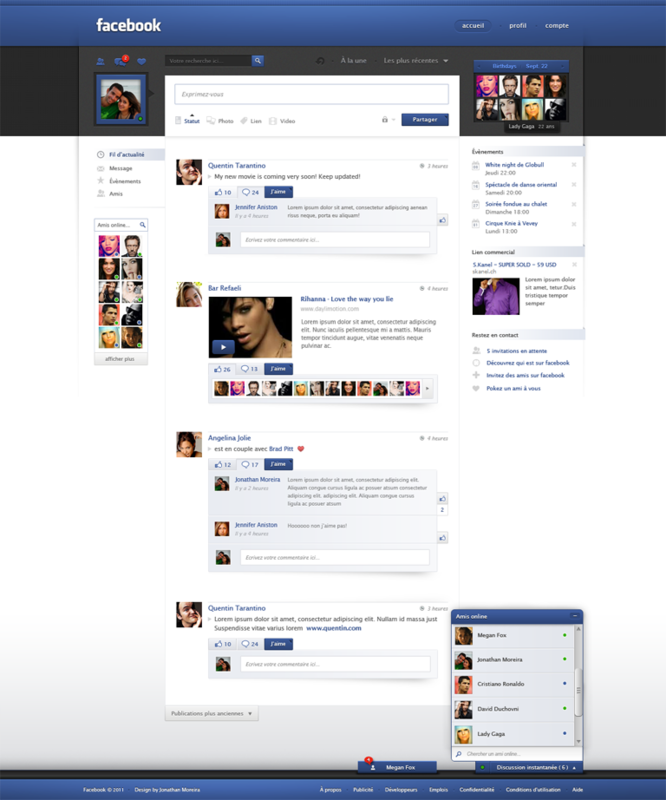 Facebook Redesign! Would You like it this Way? Hey I love this Design..!